A common myth we all grew up with is that we human beings only use ten percent of our brains. Remember growing up and thinking to yourself how ridiculous this fact may be? Well, science has different things to say about this. The first time we’ve encountered this fact, we couldn’t help but think to ourselves, where does the other ninety percent go? Well, sadly, that’s not really something we’ll answer in this article. Before anything else, can we just take a moment to admire the complexity and the beauty of the human brain? 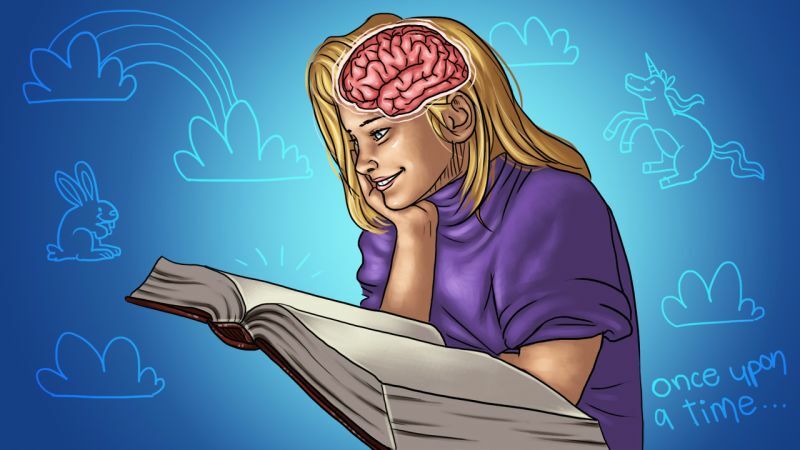 It’s still hard to wrap our finger around the idea that everything we do, even you reading this article right now has something to do with your brain. Every decision we make and even those things that our body does naturally, all involve the brain! From our eyesight to the way we sneeze, everything involves the brain. Even those distant memories we hold oh so dear to us involves some part of our brains. Even certain things that trigger emotions have a good deal of relationship to our brains. Well, what we’re here to do is to actually disprove the theory that we can only use ten percent of our brains. A lot of people have argued that a lot of substances make them able to unlock certain parts of their brains which isn’t usually functioning on a normal basis. Using an FMRI (functional magnetic resonance image) you are able to see the brain activity which observes a person’s brain under the FMRI, you will be able to see that doing specific tasks like telling a story or singing a song unlocks and uses more than ten percent of your brain. This was easier to disprove than we thought. 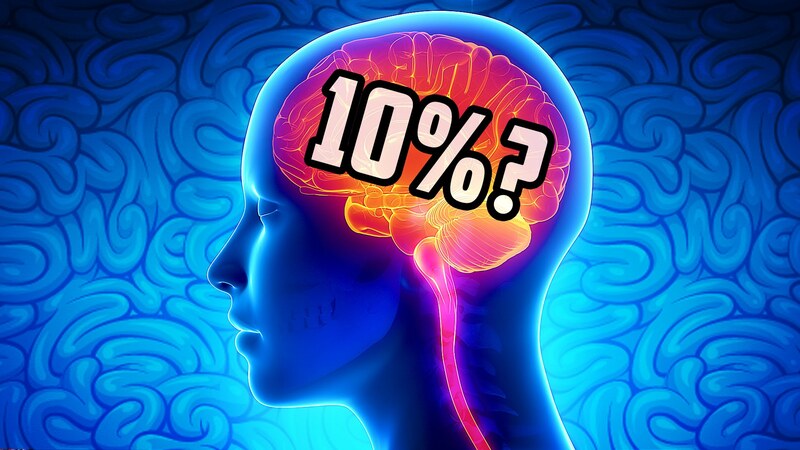 Although it is disproved, we now realize why people say that we only use ten percent of our brain. 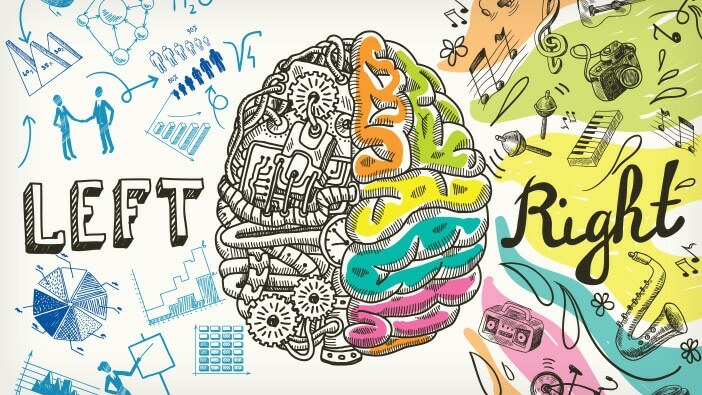 Well, this is because in our normal state of mind, we only access certain parts of our brain mainly our memory and our senses but when we are performing a specific task, this is what increases our brain activity and takes us to other parts of our brains which we don’t normally utilize. Our priority though should be to utilize more than ten percent of our brain’s volume even if we aren’t doing much. And increase our ability to both think and react to the given obstacle right in front of us. Our brains are built for one thing, to help us think! Sadly, not everybody realizes how powerful our thoughts may be. Knowledge is power and it pays to be powerful.